Mehreen Tabbasum is a 38 years old housewife who got married around five years ago. She got pregnant after 2 years of her marriage and underwent L S C-Section in the 6th month because her fetus was abnormal and anencephalic. Luckily, both the mother and child survived. Around one year ago, she was again operated to deliver her second child, a healthy baby girl. Now she is pregnant for the third time and due to her complicated medical history, she needs another C- Section for the safe delivery. 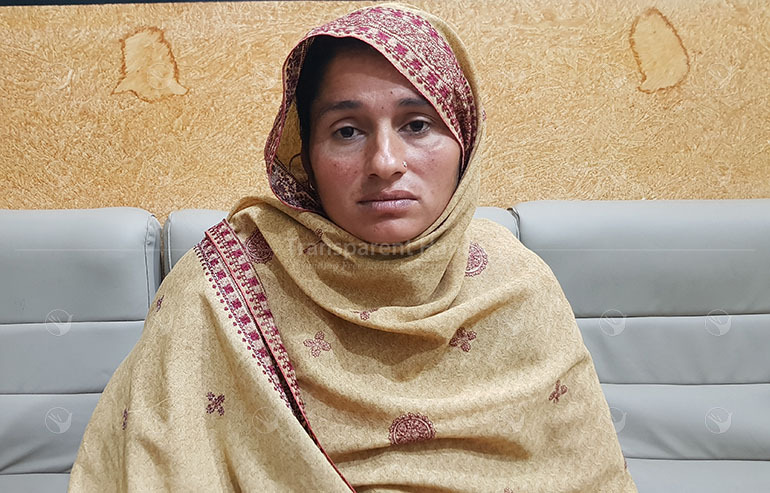 Muhammad Imran, her husband is a laborer who earns 15,000 PKR per month. This meager income only allows the family to manage their household expenses. It is impossible for them to afford the expenses of her C-Section delivery. They tried to seek help from numerous local and private hospitals but they all demanded money for the surgery. When nobody came forward to help them, fortunately, somebody recommended them to visit Transparent Hands. Mehreen is scheduled for her c-section in a few days and she needs your prayers and support for the safe delivery of her child. Mehreen and Imran are struggling every minute to ensure the safety of their child who is not born yet. This deserving couple is looking for your support for safe delivery of Mehreen and to bring their baby girl into this world. Donate for Mehreen’s C-Section now! Be the first one to support Mehreen Tabbasum.